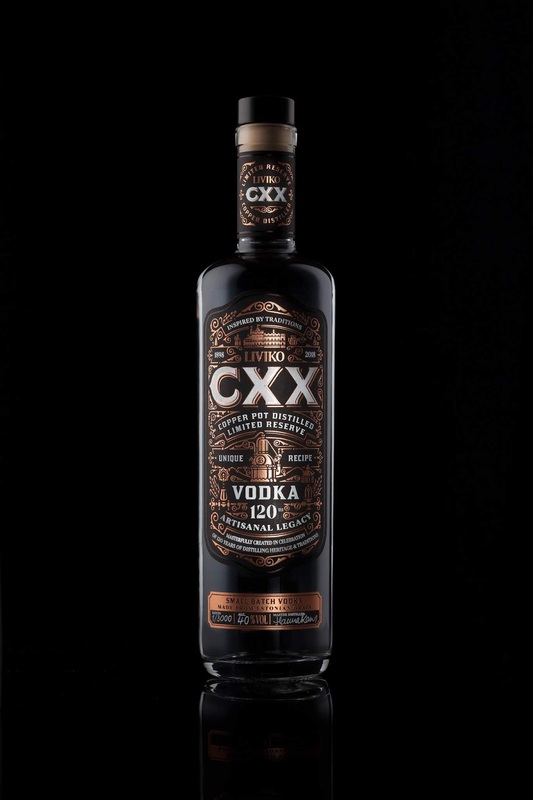 CXX is a truly artisanal vodka and the culmination of 120 years of rich Estonian distilling heritage. 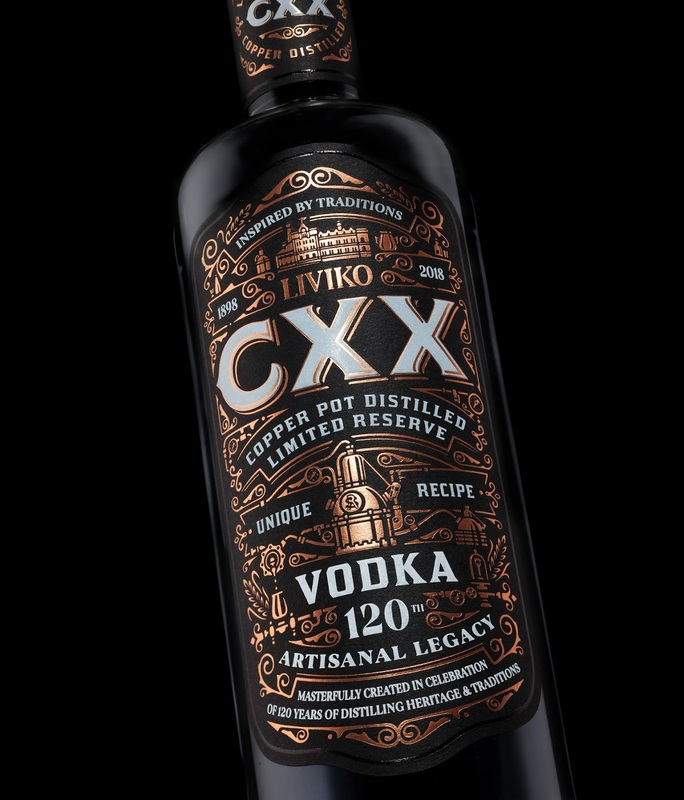 Released in very limited batches in fanfare and celebration of Liviko’s landmark jubilee anniversary - simply put, the finest vodka ever to leave the Liviko house. 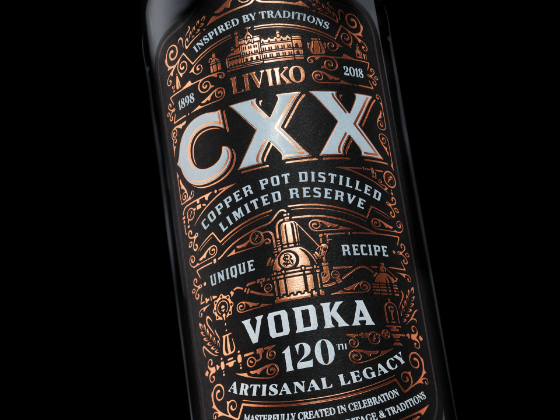 Designed with a lavish amount of rich copper and featuring handmade illustrations of objects that form part of Liviko’s 120 year old history, for example the distillery house and Mama Ilse, the characterful 100 year old copper pot still at the heart of the Liviko distillery. Aiming for a sense of nostalgia for the bygone era in which Liviko was founded, whilst relishing in old world luxury that is rarely found on the vodka shelves of the Baltic.